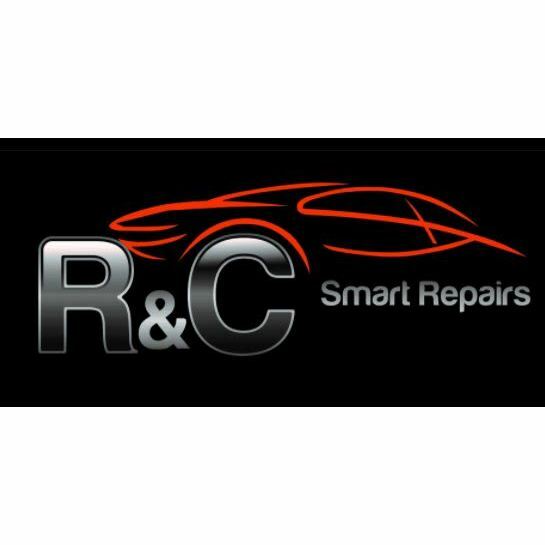 R & C Smart Repairs Valet & Detailing, car detailing service, listed under "Car Detailing Services" category, is located at Unit D Rigby Close Heathcote Ind Est Warwick Warwickshire, CV34 6TH, United Kingdom and can be reached by (01926) 431155 phone number. R & C Smart Repairs Valet & Detailing has currently 0 reviews. Browse all Car Detailing Services in Warwick Warwickshire.